our family’s V-Day tale this year. “Victoria” is really “Delilah.” Age: 5+ years here. 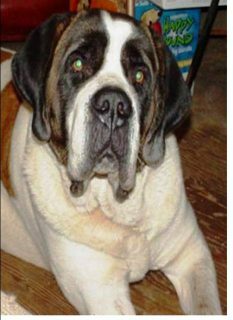 Saint Bernard Rescue Foundation, Clearlake, California.